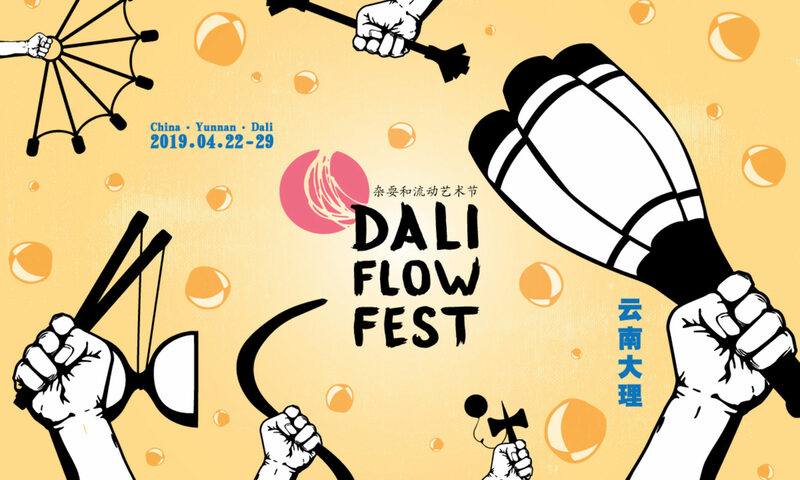 Dali Flow Fest is the fruit of passionate people working together. We wish everybody to feel like this festival is their own. From the collaborative workshop board, the open stage and the fire space to the self washing station for plates and cups and the rubbish management, we function on the concept of community and sharing. Of course we need a team of kind and motivated volunteers to make this event run smooth. That’ s where we need your help ! Volunteers are required to purchase their entrance tickets and work 4 hours per day from 21st (latest) to 29th. In exchange of their kind help, we will provide 3 meals per day and will refund their ticket fee on the last day of festival if they did their duty. If you wish to volunteer for this edition please contact us by email : firenomads@gmail.com, please detail in email: how you can contribute, when will you arrive, what are your spoken languages and interest in flow arts and juggling.